There is a ton of data here on ITNinja. While we have tried to make it as intuitive as possible to browse for content, the best way to find something specific is often to perform a simple search. 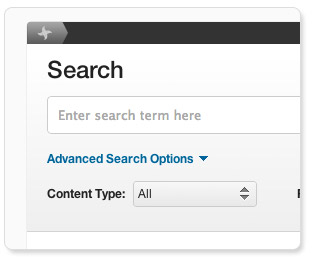 We now offer a single search of the site that shows all content results as well as any matching tags. Click a tag here (or anywhere on the site) to view all content with that tag assigned. Click "Advanced Search Options" to narrow your search to exercise more control over what is included and how it is displayed. This is especially helpful if you’d like to create customized news feeds, as all search results are available as RSS so you can monitor matches using your favorite news or mail client. Another great way to locate updates to the topics you care about most is to "follow" them. 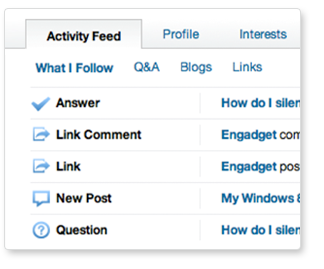 You can follow questions, blogs, links, software, topics, and users. Activity relating to these followed items are displayed in your activity feed (for which you'll find a link at the top of the screen when logged in with your account). To see what you are following, click "Interests" (also located at the top right of the screen). 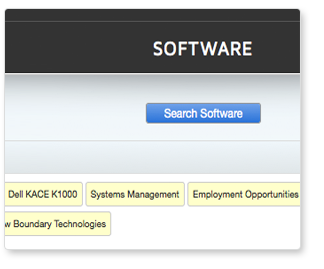 One of the many unique things about ITNinja is its huge database of software information. With over 200,000 titles and growing, you'll find tags available for a wide range of software that you can use to associate questions, blogs and links you may wish to share about the software. When tagging content, you'll find our most popular tags immediately available in the entry field to be selected as you type them. However, that represents only about 2,000 of our over 200,000 tags! In order to browse the many companies, software titles and software versions which you may leverage be sure to click the "Load More Tags" link where you can browse or search tags from our entire database. In an effort to help make sharing on ITNinja fun, we have instituted a robust reputation system. For most everything you do on ITNinja, you are awarded points. These points help get you the recognition you deserve and can be a fun way to compete with your peers. As you accumulate more points, you will move up through the ranks among your fellow ninjas! Belt colors are used to represent your score in a more friendly way. Score enough points and you not only get bragging rights but we've got some fun prizes planned too! 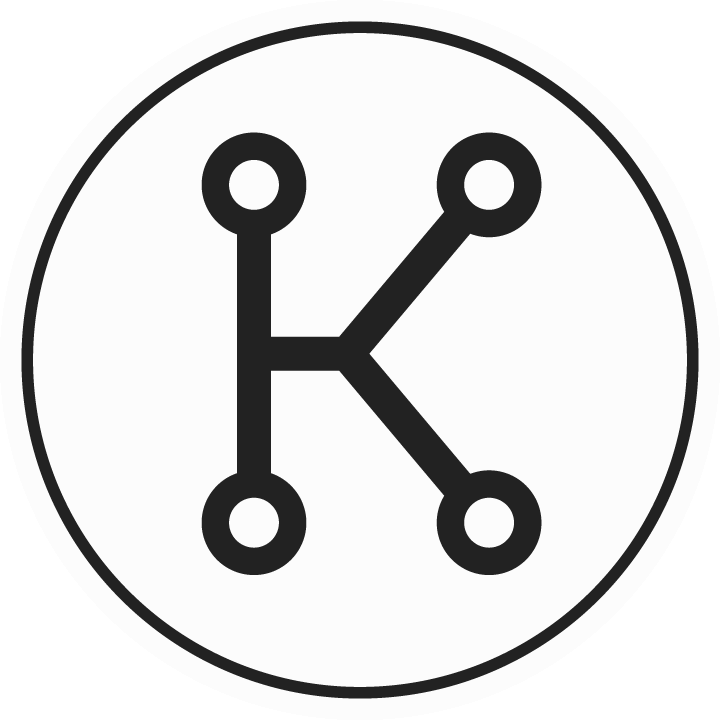 Post a blog about a recent software product you worked with, problem you solved or opinion you may have on any IT related topic! Remember, posting anything (even simply a rating or commenting on existing content) gets you points. Start working toward that black belt!